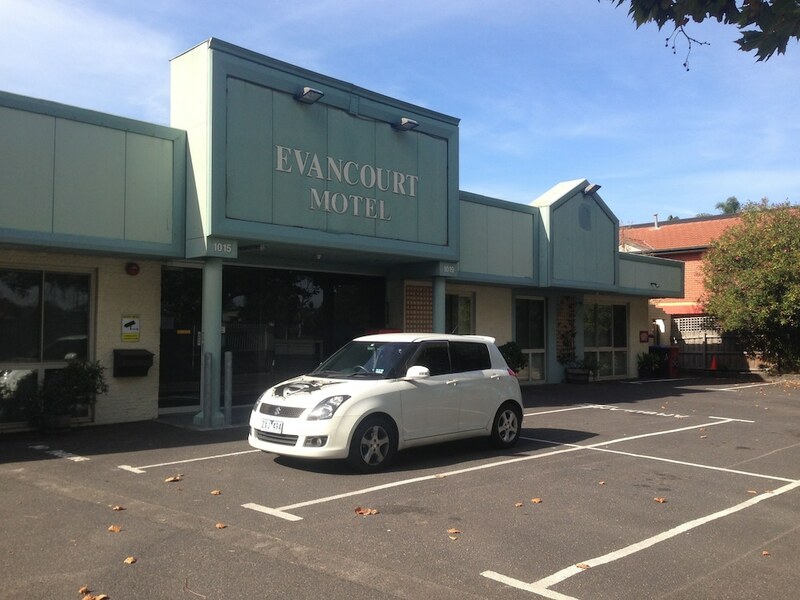 When you stay at Evancourt Motel in Malvern East, you'll be in the suburbs, within a 15-minute drive of Monash University and Chadstone Shopping Mall. This motel is 5.4 mi (8.8 km) from St. Kilda Beach and 6.2 mi (10 km) from Brighton Beach. Make yourself at home in one of the 7 air-conditioned rooms featuring refrigerators and LCD televisions. Prepare your meals in the shared/communal kitchen. Complimentary wireless Internet access is available to keep you connected. Private bathrooms with showers feature complimentary toiletries and hair dryers.